But in actuality, this popular form of guerrilla marketing has become a sought after form of advertising for many big companies including Sony, Interscope Records and Apple. Apple’s iPod dancing shadow gained much of its infamy from the various wild postings spread across various metropolitan cities. 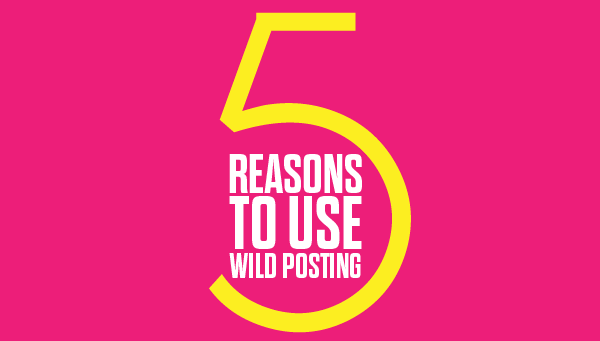 But what other reasons should you choose Wild Posting over other ad options? 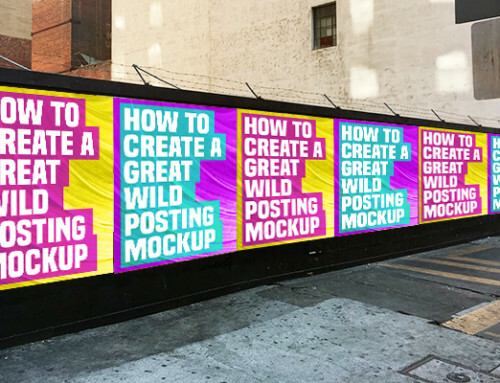 Unlike other forms of advertisement (such as billboards), Wild Posting is a largely cheap venture, requiring a couple of good hands and a creative mind to put an enticing campaign in front of your target audience. Not to mention it has one of the quickest turnaround times. 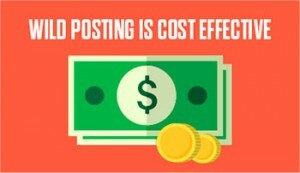 A Wild Posting can often be up in a couple days, where a typical billboard campaign could take a week and a half, longer if it’s a bigger one. It’s cheaper and faster, but doesn’t that also mean less of your target audience will see it? Business and city dwellers walking around downtown LA or Manhattan. Baristas and coffee drinkers waiting earnestly for their latest caffeine fix. College students and professors wandering around campus or racing to their classes. The list goes on and on. 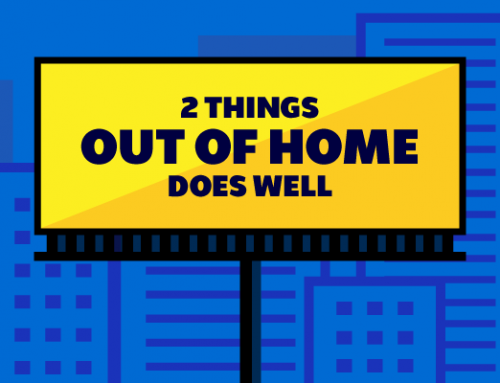 Usually less money poured into an advertising means less potential customer will have a chance to see it. 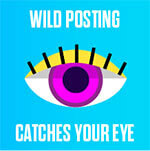 With Wild Posting, less is more. Your ideal client is waiting at a stop sign, wondering when the light will turn green. He or she looks over to an adjacent pillar and a few others nearby and you see a Wild Posting. It’s their all time favorite band and they’re coming to your city. And they would have never known if the poster hadn’t been street level and alongside their daily commute. 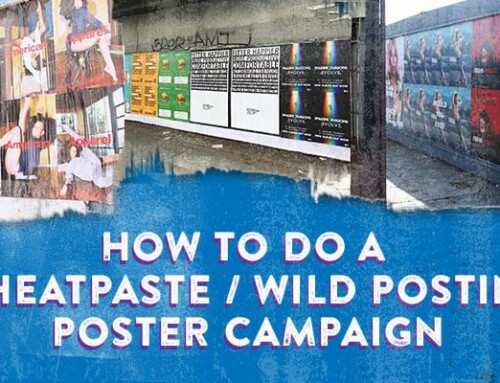 Wild Postings keep your target audience in the know, tell them what’s happening in their world and never feels out of place. Just subtle reminders of the awesome things going on around them. 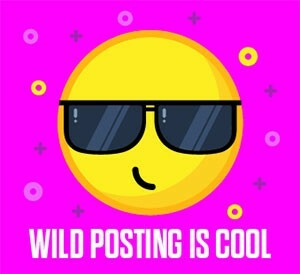 Wild Posting is cool. Just ask the highly regard companies mentioned at the top of this article. Could you imagine a world where iPod became a thing without the dancing silhouette on your subway ride? Wild Posting is where the people are. Whether that be the rushed pace of downtown Manhattan or the frequent back up in front of LA traffic lights. 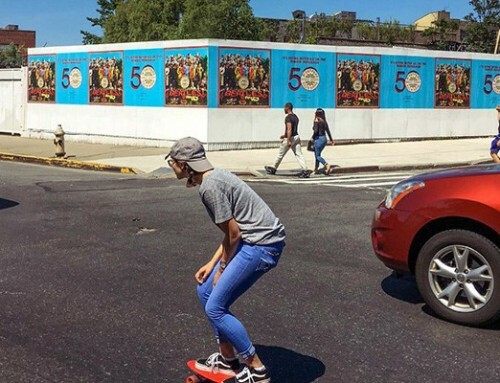 Maybe a poster saunters across your vision while stomping off the steps of a subway platform or a colorful vignette catches your eye as you desperately wait for red to turn green. You don’t have to look up or stop what you’re doing. It’s just there. Subtle and captivating at the same time. Impossible to ignore without overloading your senses. Wild Posting at its finest. 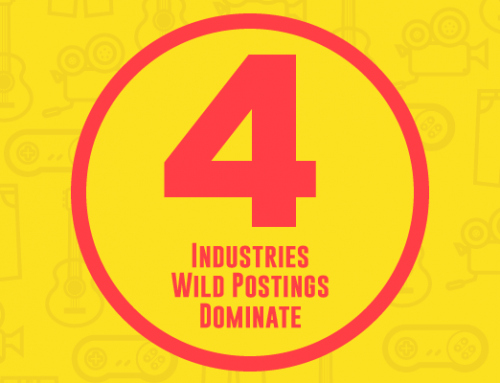 Add a Wild Posting to your campaign and watch as prospect sparks grow into flaming leads.